Speaker gives very loud sound -. 3 Siren sounds. Other Policies. Item Arrived Ratio. item 6 12V Dual Tone Trumpet Super Loud Electric Air Horn w/Compressor Car Truck Train. 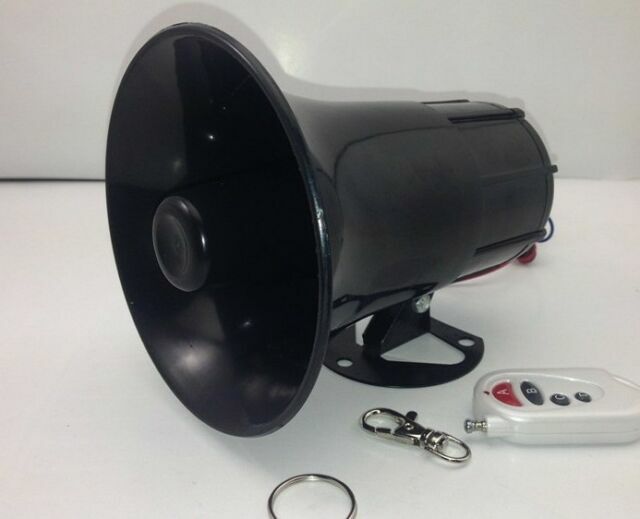 -12V Dual Tone Trumpet Super Loud Electric Air Horn w/Compressor Car Truck Train.